It's the 29th February; the March hares are leaping a day early, and we need your help. There's not a second to waste. Because the earth is slowing down as it whizzes round the sun, every few years astronomers very sensibly add an extra second to our clocks, just to make sure that Universal Time is in synch with Solar time and International Atomic Time. 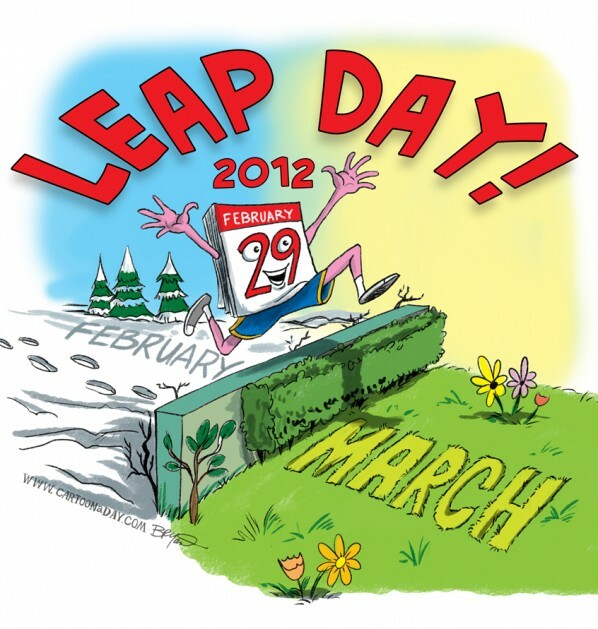 They're called "leap seconds" and the next one will be added at the end of June 30, 2012 . But - Hang on a minute?! With a Leap Second you add a second - right? Then - how long exactly do you add in a Leap Year? Ouch. No wonder I feel old, and the policemen keep getting younger. Anyway - the point is this. There are moves afoot (30.48cm) to abolish the leap second. This cannot be allowed to happen. 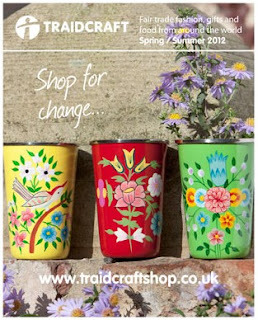 It's absolutely vital to the success of the Mustard Seed that you have that extra second to be able to do your important fairtrade shopping & book browsing - especially now that the brilliant new Traidcraft Spring catalogue is out, just waiting for you to come in and pick up your copy. So - here's the plan. 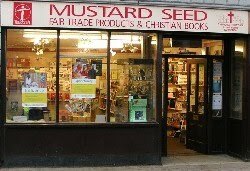 The Mustard Seed will be introducing its own leap second, and it will be applied every time you come into the shop. And to differentiate it from GMT, we'll call it MSMT. This is fantastic news. Not only will you have more shopping time, but if you come into the shop often enough, you'll also significantly slow down your own personal time continuum. That's not all. By holding Zumba classes in the Mustard Seed entrance porch, the leaping ladies will be lapping up leap seconds like leap hares as if there's no tomorrow. Well - exactly. There won't be a tomorrow, will there? Yep. Concorde used to be able to get you to New York before you'd even set off from London. Well, the Mustard Seed will be the new Concorde - only slightly cheaper. OK - you might miss the odd bus as a result, but at least the policemen will be behaving themselves again. "Can I have seconds please?" So - come to the Mustard Seed (You may have to squeeze past the Zumba class in the porch) if you want more time to appreciate the good things in life. P.S. I've been testing out MSMT & leap seconds - and our personal time continua are therefore possibly no longer in alignment. So - IF you haven't been receiving Mustard Seed emails for a while, then that shows that MSMT really works.